November 2016, the network of European Museum Organisations, NEMO, held a conference in Karlsruhe (DE). The publication of this conference has now been published as an open access download. 3. 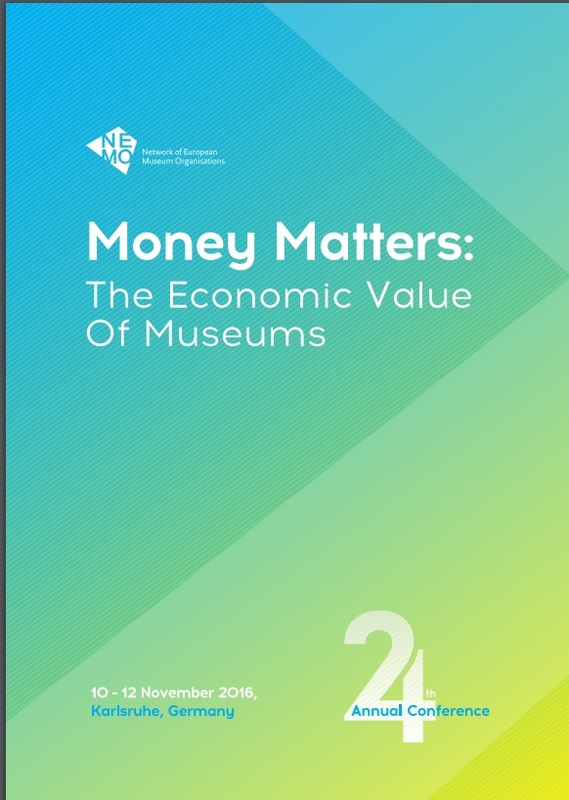 Looking Inside: Business Models Of Museums – What Works, What Doesnʼt?